What? 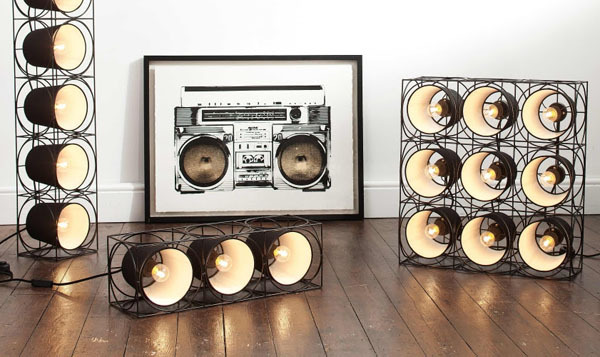 We love the raw power of the new Bowie lighting collection from Made.com. It’s simple in its style and yet there’s something very unfinished about the design. It’s also available as single lights, or as a whole set. You could really go all out on this design. Prices start from £25.